…. Join in the fun and raise funds for ACT! Are you game for a challenge that’s great fun and relaxing in a park on the river with opportunity to meet people and make new friends? Come and join us for a fun packed day for all the family at one of the largest Dragon Boat events in the UK. 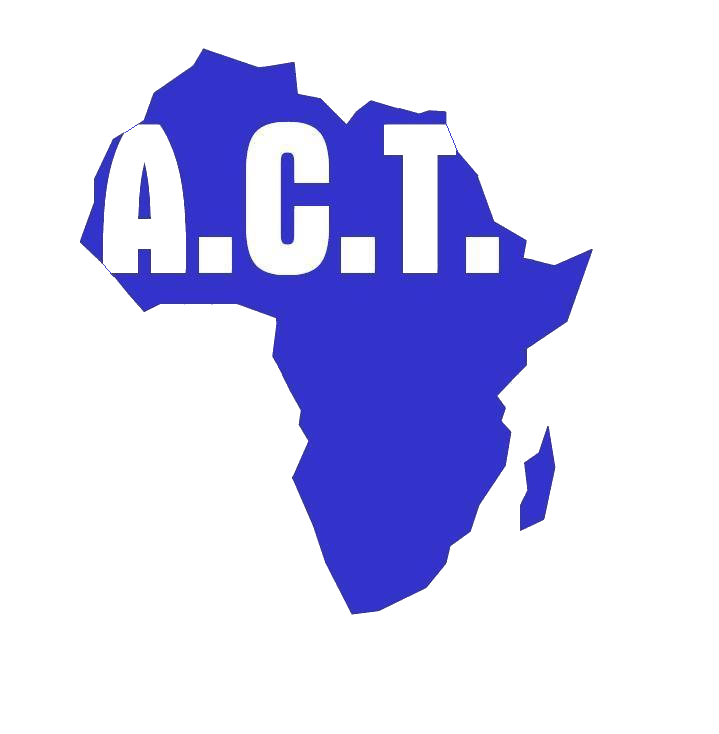 No rowing experience required, ACT is taking part to raise funds for our work in Africa. We are putting together a team to battle it out and win the Challenge Cup. Join hundreds of competitors on Sunday 16th July on the Thames River in Kingston for what is an exciting family day out.